In the majority of athletic maneuvers, a tremendous amount of torque or twisting occurs in the midportion of the body. This is commonly called the pelvis which consists of two components: bone and muscle/tendon complexes topics for research paper link. The front or anterior portion of the pelvis accounts for the majority of the force. The palpable bone in the low abdomen is called the pubis. The pubis, also called the pubic tubercle, is the main site of muscle/tendon disruption in athletic pubalgia, commonly called sports hernia, which causes groin pain. The main muscles inserting at or near the pubis are the rectus abdominus muscle which combines with the transversus abdominus to form the conjoined tendon. 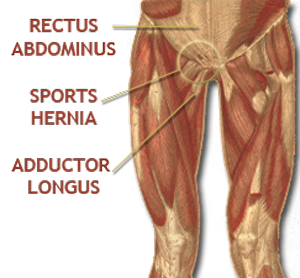 Across from these muscles, and directly opposing their forces, is the adductor longus. When an athlete suffers a sports hernia, these opposing forces cause disruption of the muscles at their insertion site on the pubis, resulting in groin pain. Essentially what occurs is that the conjoined tendon pulls up and rotates the trunk, and the adductor longus pulls down and rotates the upper leg. When the forces are excessive and imbalanced, a sports hernia can occur. Most commonly, the lower extremity muscles are more developed than the core muscles and disruption disproportionately involves the conjoined tendon leading to athletic pubalgia, i.e. sports hernia. The most consistent complaint is groin pain at the insertion of the conjoined tendon at the pubic tubercle especially with mild exercise. In addition, the athlete can have groin pain at the insertion of the adductor longus as well. Radiating groin pain can extend along the inguinal canal and even down into the perineum or rectal area. A sports hernia most commonly involves a combination of discomfort in the low abdomen — athletic pubalgia — and to some degree discomfort in the upper, inner thigh — adductor longus tendinitis. Each athlete can present with varying degrees of discomfort in both areas. Proper diagnosis of a sports hernia requires an understanding of pelvic anatomy. 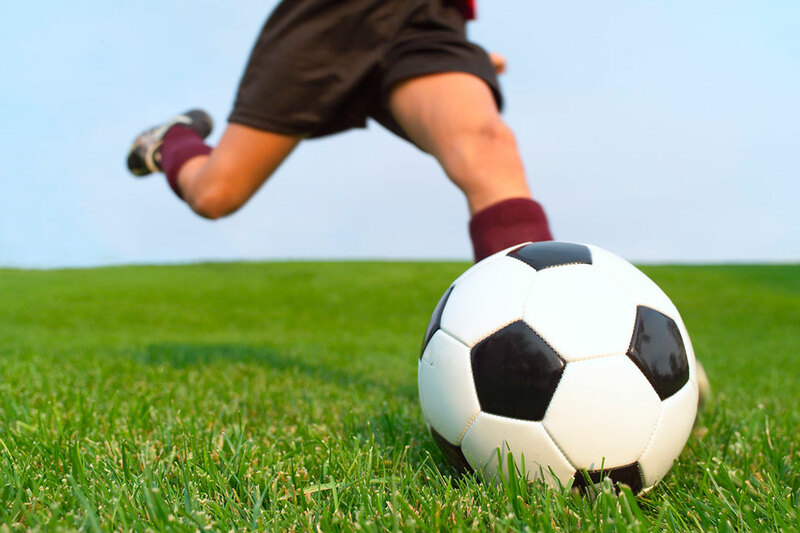 Learn about sports hernia diagnosis.